James Matthew Barrie's "Peter Pan" is considered one of the greatest fantasy tales ever written. It is the story of a boy who wouldn't grow up. Follow Peter Pan with Wendy to Neverland and share in their adventures with the lost boys, Tinker Bell and the evil Captain Hook. 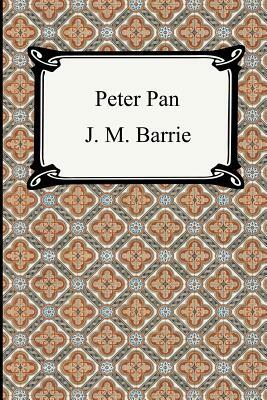 Originally performed as a play in 1904, "Peter Pan" is presented here in the book format that was subsequently written and published by Barrie following the success of his play.